What is the most hallucinogenic plant in the world? ...and are there any psychedelic plants in the ocean? This came up in a daffy conversation over this Bank Holiday weekend. Several mates (who in their youth had done a fair bit of practical research into wacky plants man) couldn't agree at all on the answers to these two questions. I couldn't answer either. So I was hoping that an IA member or guest might know the answers. What is the most hallucinogenic plant on earth? And are there any decent psychedelic plants in the ocean? Re: What is the most hallucinogenic plant in the world? 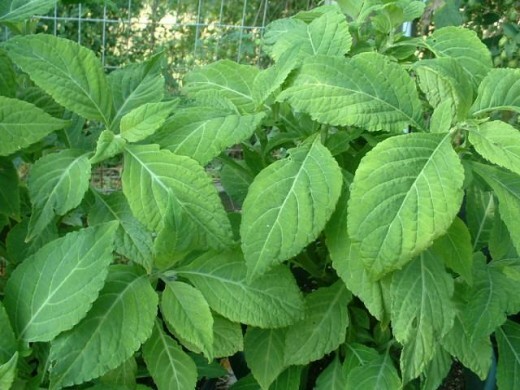 A little research shows that Salvia (Salvia Divinorum) to be the most hallucinogenic plant . The derived psychoactive is called Salvinorin A . Did you know that Amanita Muscaria (Fly Agaric) has been fed to Reindeer so that humans could drink the urine and safely achieve a high? It's not poisonous to Reindeer . As personal research, Salvia is definitely the worse of the plants that I've tried. The feeling varies from person to person, but nausea and a feeling of out of placeness as if you're hallucinating has been very popular between people I know who've tried it. I got all excited for a moment there! and rushed straight out to my herb garden to have a good look at the Salvia that I have got growing like wildfire there. Kilos of it. Lovely! I had this big dream of becoming the next big drug baron. But, rats! Wrong kind of Salvia. Exhibit A) Blow yer head off Salvia Divinorum Exhibit B) My Salvia aka Sage - great in stuffing - no mind-expanding effects whatsoever. Sob. 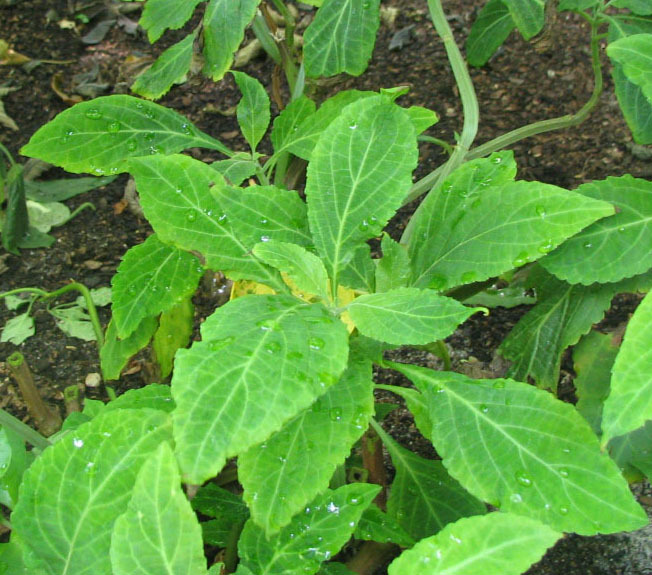 PS The strange thing is this: If you google Salvia Divinorum UK you get 128,000 hits and can buy handfuls of Salvia Divinorum leaves all over Britain on the Internet for about a fiver. It seems that the Boys in Blue haven't cottoned on to this. Yet.